An administrative fee of $30.00 shall apply to all of the above listed requestors. 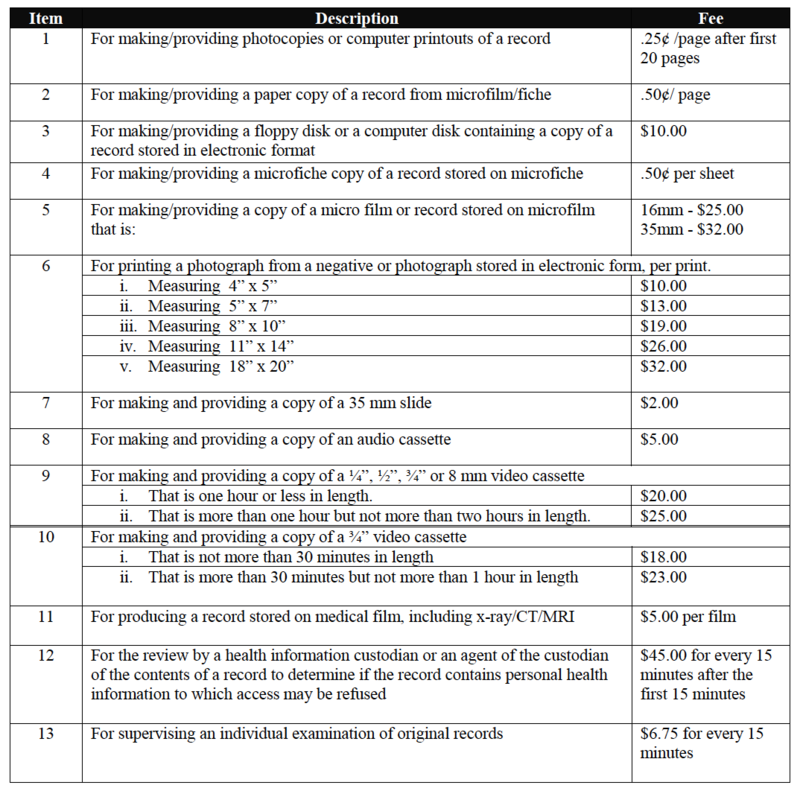 This includes an initial set amount for photocopying and/or printing of a record and shall include pages 1 - 20. This fee may also be charged when a search does not yield a return of a patient’s record. HST will be applied to all release of information requests for Canadian customers. Receipt and clarification, if necessary, of a request for a record. Reviewing of a record for not more than 15 minutes. Preparation of a response letter to an individual.  Preparation of a record for photocopying, printing or electronic transmission. Packaging of the photocopied or printed copy of the record for shipping or faxing. If electronically stored, transmitting a copy of the electronic record instead of printing a copy. Supervising an individual during examination of original record for not more than 15 minutes. 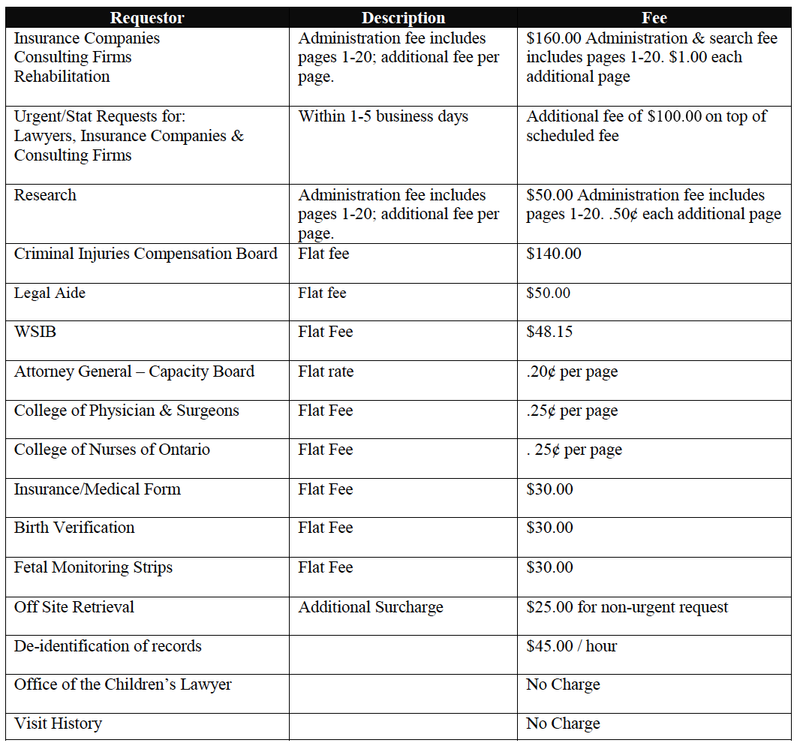 ** The enclosed fee schedule is an interpretation of the IPC recommendations which can be found in full here. The interpretations are provided by UHN and the Toronto Central LHIN.